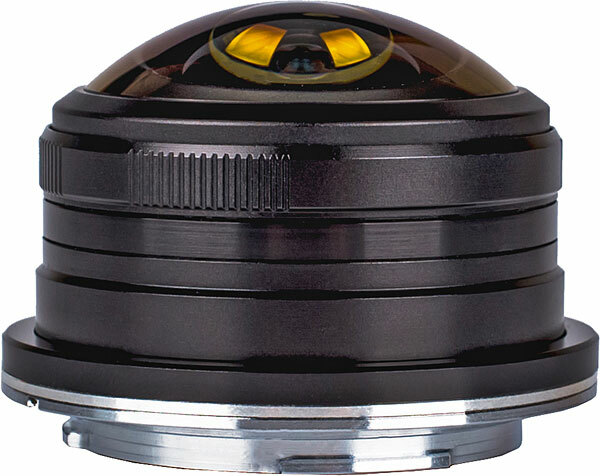 The lens will be shown at Venus Optics' booth (T225) in Beijing P&E Imaging fair May 3-6 2018. It is expected to ship in mid/late 2018. Exact shipping date and pricing are to be confirmed. 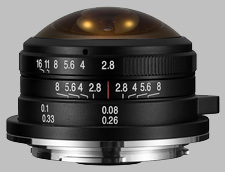 The Laowa 4mm f/2.8 Fisheye MFT doesn't have any user reviews yet!